If you are starting a business selling bath bombs and other bath items, it's important you pick the right name to represent you to the public. 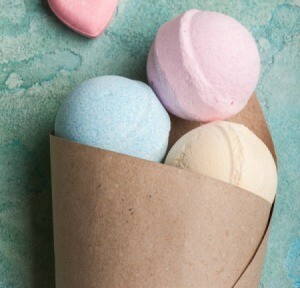 This is a guide about name ideas for bath bomb business. I need help with a name for my online business. I'm going to be selling bath bombs, soaps, and gifts. I want my name Avi, to be in the name. Avi's Originals...Exquisite Gifts Just for You! My friend and I are starting a bath bomb business and are stuck on what to call it. We wanted it to be a short, snappy, memorable name and maybe with the word "fizz" in it. Our names are Evie and Freya, but we don't mind our names not being in the title. If you have any ideas please say. 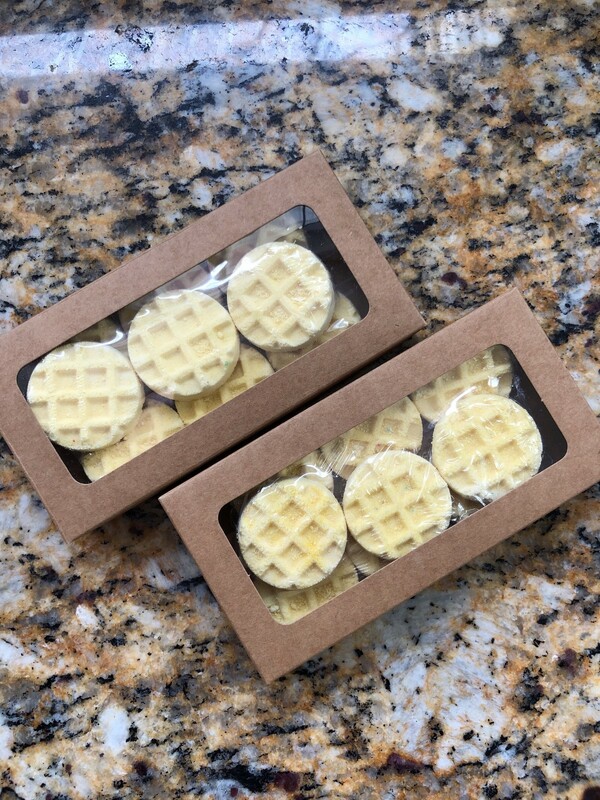 I'm starting up a new bath bomb business and would like to add wax melts as well. I have no idea what to call it. I would like the name Nana included if possible. I love my 3 grandbabies, Gabby, Kingston, and Carter, I love the words fizz, foam, bubbles (bath bomb words). Oh my gosh, see why I have no idea where to begin. Please help, I would be so grateful. My brain just isn't good with this kind of stuff. Thank you so very much in advance. 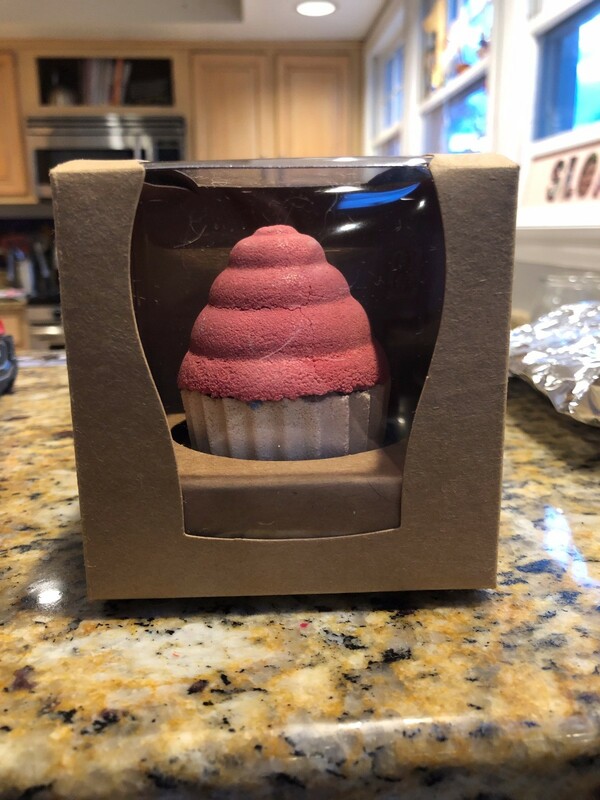 My sister and I have a small bath bomb and bubble bar business and are looking for a name. We would like to use our names Kim and Kristina. I need to name a bath bomb business something good! 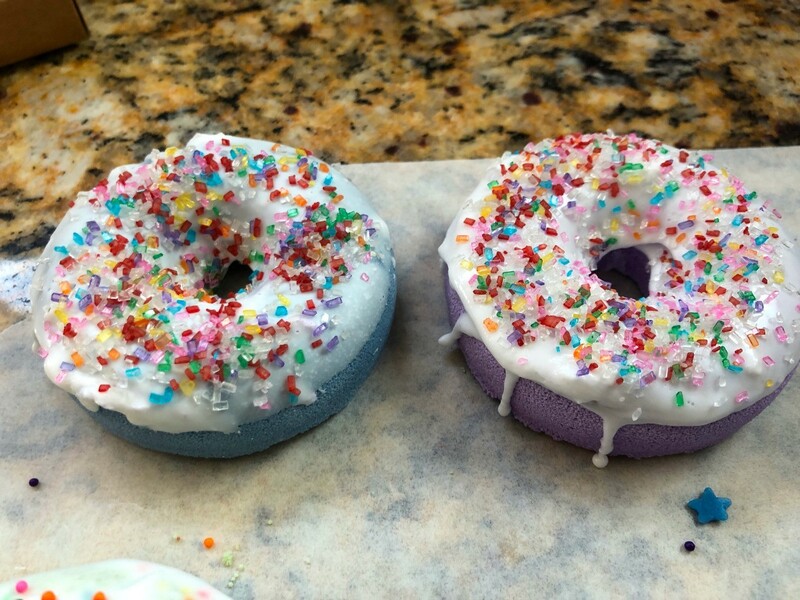 I just came up with a line of bath bombs that look and smell like food. I'm having a hard time coming up with a catchy name for them. I'm going to send you pictures of what I have so you have a better idea when thinking about a name. 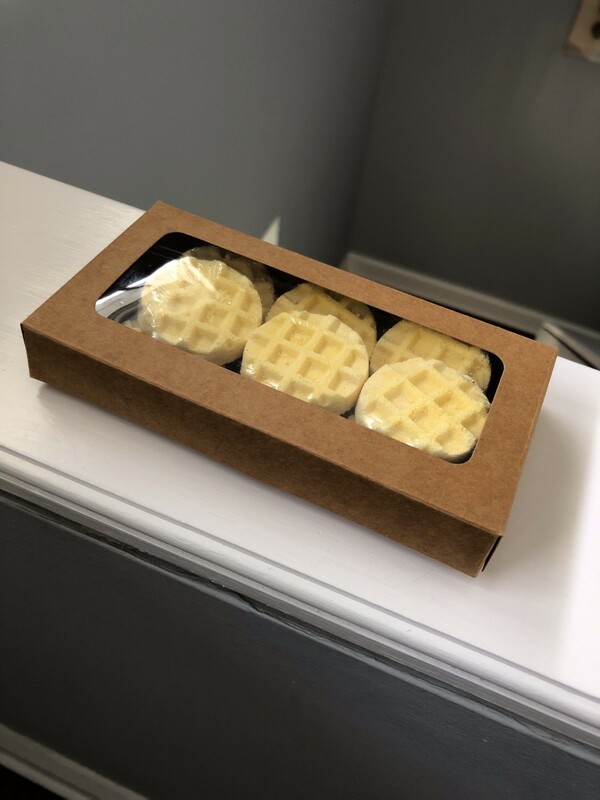 I have a 9 pack of mini waffles that smell like maple syrup. The donuts have a variety of flavors, but so far I've made them in s'mores and brownie. 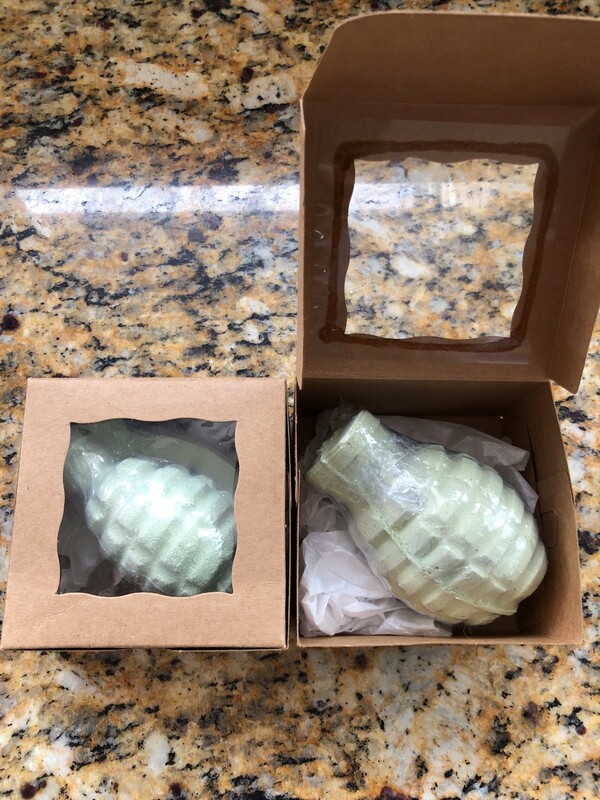 The cupcakes actually smell like cupcakes and the grenades smell like root beer. I'm starting a bath bomb business and I have no idea what to call it. My name is Lauren and I would like it to try and stand out. Can anyone please help to try and name it? I'm making herbal bath bombs and need a catchy name for my business. Any ideas? My name is Taylor and I have started to make bath bombs and I need a name for my business. 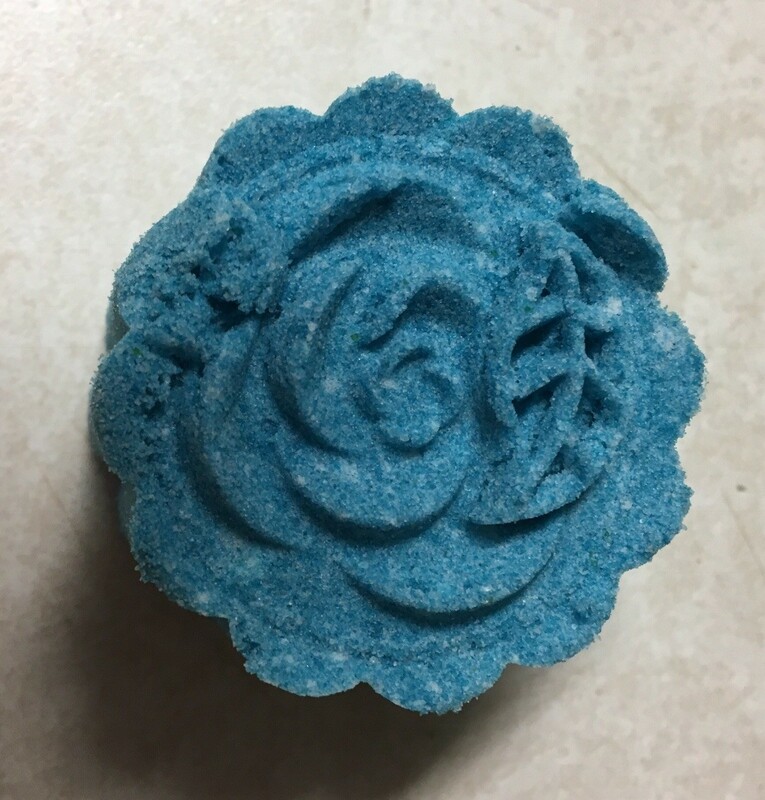 I am just starting to make my own bath bombs, but I am stuck and don't have a name for my business yet. I don't need any specific names to be included, I just want something cute and simple. I am not a fan of the word fizzy. Thank you in advance for sharing your ideas! I'm trying to start up a bath bomb business. I know that I want Natural Bliss to be part of the name, but I'm not sure if I should just use that or add to it. Any suggestions? If you make the products yourself, adding your name is a great idea. My girlfriend and I are going to start a bath bomb business. We are looking for simple name with one word. I need help figuring out a name for me and my friend's business. We would like to have our names in it, which are Ivy and Jessica. 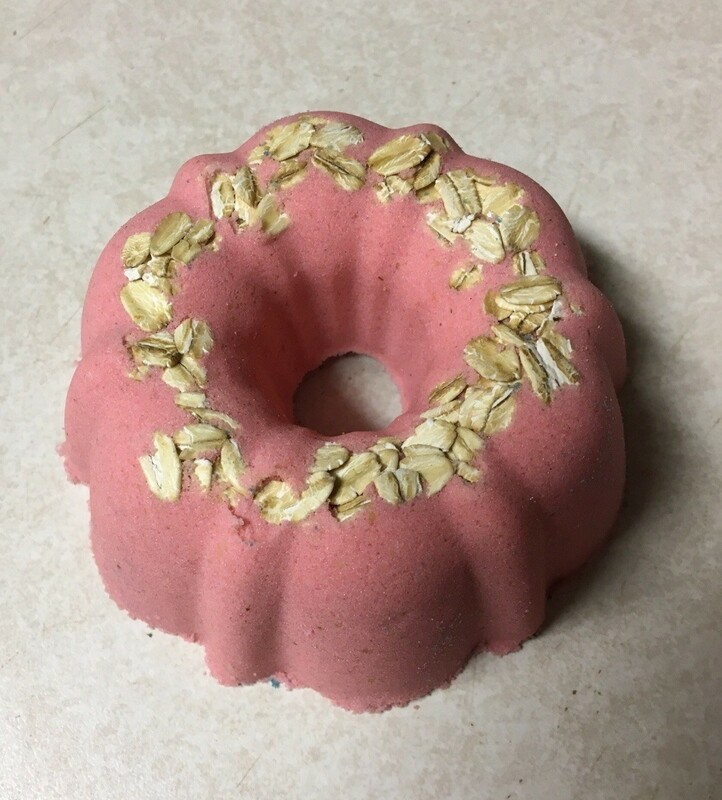 I am in the beginning stages of my bath bomb company and I can't figure a name out. The theme is "travel". All the bombs are named after cities and the logo is "You can travel the world from the comfort of your own bath." (or without every leaving your bath..
My girlfriend and I are starting a business and we want to go ahead and make business cards and an Etsy page, but we need a name for our business (our names are Jessica and Liz). We are just needing some ideas because we're out of them. The name can involve our names, but we want something fun and original. I'm just starting a business. It is a bath bomb business and I'm looking for a business name for my company. I would like to use the number 730 in it, which is my birthday. 730 is confusing. Why don't you try using the name July in the name? I'm starting a bathproducts business. I'll have bath bombs, lip scrub, wax melts, and jelly bombs. My name is Bailey or Bay or Bails. I live in Texas. I'm blank on a name. My name is Izzy and I am selling bath bombs. What should my business name be? I can't think of a name for my business. I'd be selling bathbombs and other bath products. Can someone help? I would like the name Gray to be in it please. Gray is a hard one to fit into a name unless it's your last name.